My thoughts on “Youji to Tsuki no Hime / Kienaide”, the solo debut single from Cent Chihiro Chicchi and Aina the End. 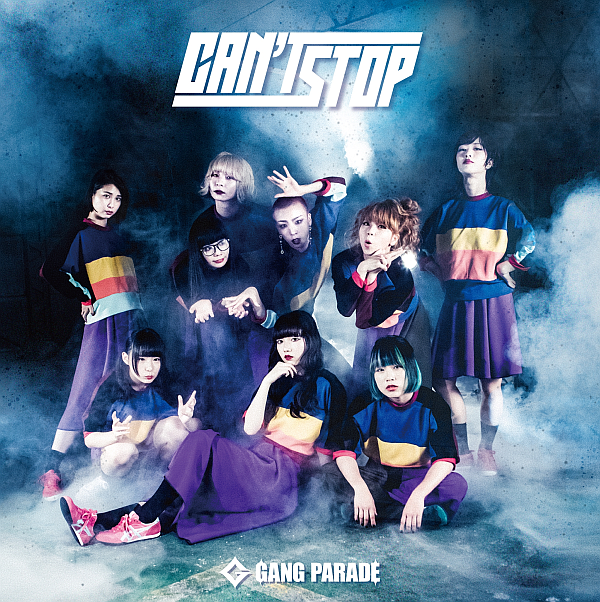 My thoughts on “CAN’T STOP”, the latest single from GANG PARADE. My thoughts on “New Stranger”, the latest single from sora tob sakana. My thoughts on “WHITE RUSSIAN EP”, the latest release from Candye♡Syrup.